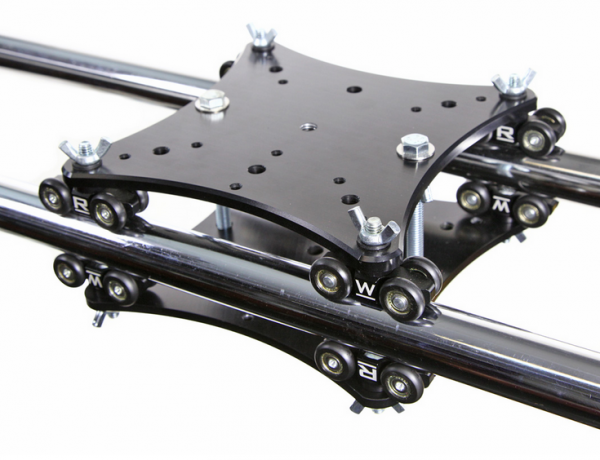 Produktinformationen "RigWheels MicroWheel Stage-3 Camera Slider Carriage"
The MicroWheel Stage 3 Carriage combines 8 MicroWheels and 2 RigPlates to make a captive rail camera slider. The dual carriage configuration makes your camera slider much more secure by locking it onto the rails. 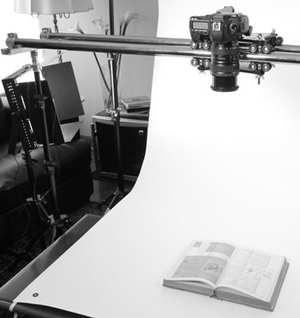 This setup also allows you to position the carriage/rails at any angle; just the trick for vertical or slanted moves. 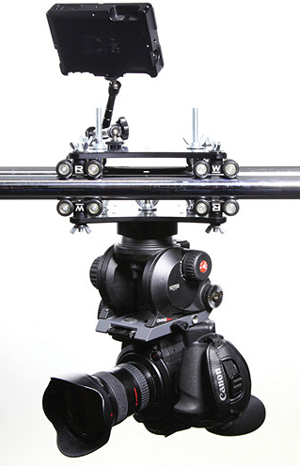 RigWheels camera slider kits and parts are designed for easy expansion and and multifunction use. 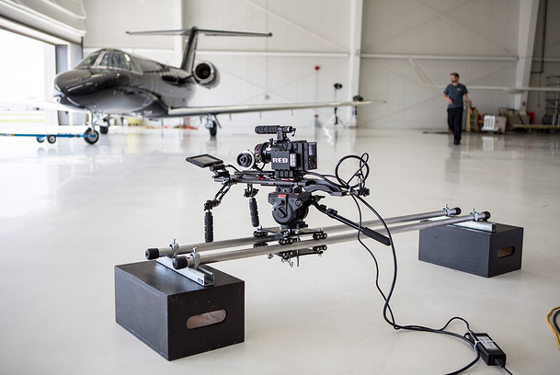 This camera slider carriage allows you to operate on smooth flat surfaces (such as a counter top or glass table) as well as on pipe as shown below. MicroWheel camera dolly wheels will run on any smooth pipe with an outside diameter between 1″ & 2″. In addition to the variety of styles of movement you can achieve with this kit, you always have the ability to increase functionality by adding different parts. For example, you can add 2 RigAxels with inline wheels to configure RigSkate. Weiterführende Links zu "RigWheels MicroWheel Stage-3 Camera Slider Carriage"